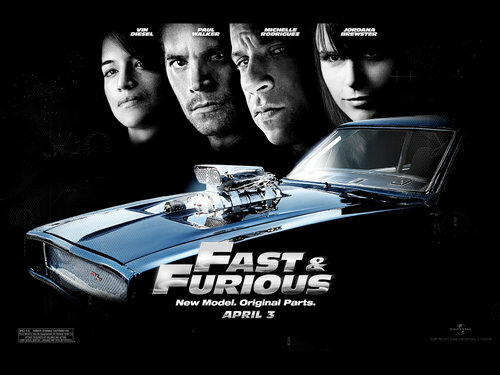 Fast & Furious. . HD Wallpaper and background images in the Paul Walker club tagged: paul walker paul image fast and furious 2009 new movie. 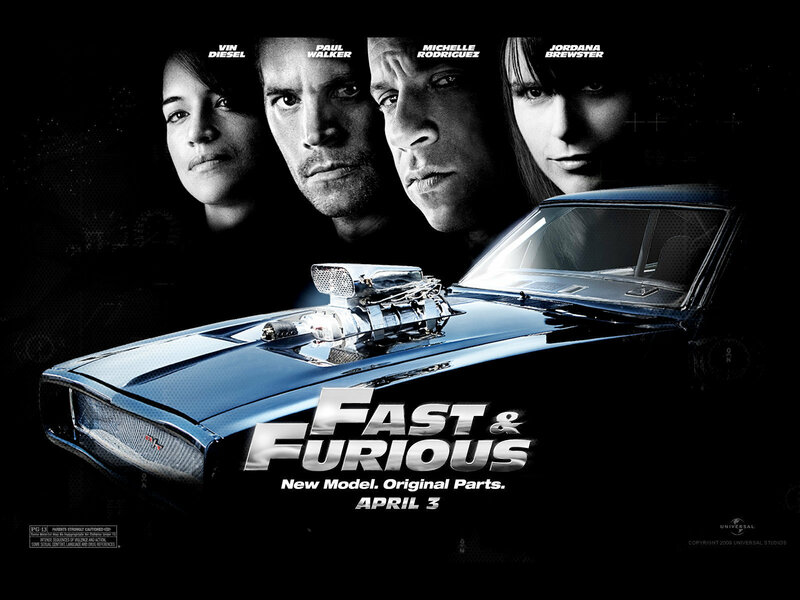 This Paul Walker wallpaper might contain ski rack, coupe, automobile, car, auto, suv, and truck.